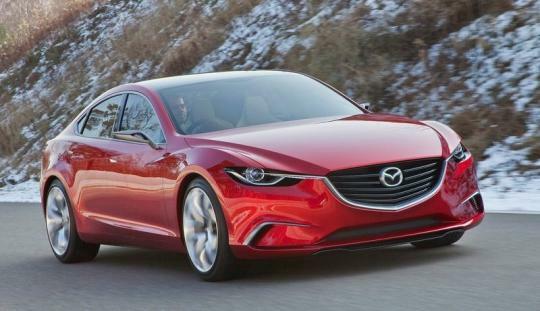 For Mazda fans who have been keeping up with the automotive news, they would have known that the all new, Takeri-inspired Mazda6 will debut at the Paris Motor Show in September. Leading up to the reveal, Mazda has released a string of videos outlining the profile of the new mid-sized sedan.Now, the Japanese brand�s Russian arm has posted the very first official image of the next generation Mazda6. The image showed the sedan�s aggressive looking front end that house a prominent grille flanked by bulging fenders. The boomerang-styled fog light housing from the Takeri concept seemed to be replaced by a more conventional rectangular housing, which is a slight disappointment. Overall, the front fascia still looks great in my opinion. 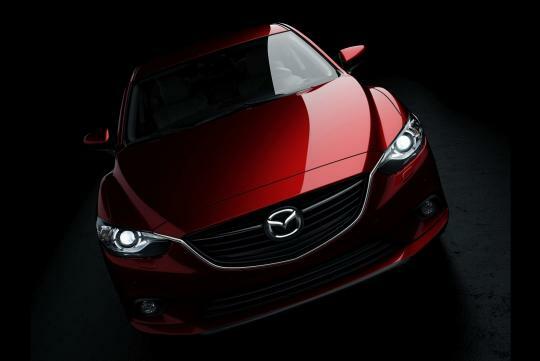 The new Mazda6 will be the second vehicle in the brand�s range to benefit from the SkyActiv Technology after the CX-5 crossover. 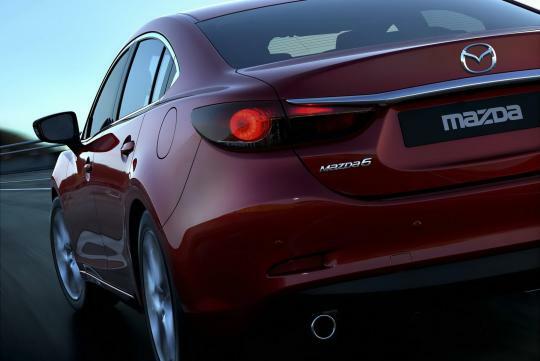 It is a series of technologies developed by Mazda which increase fuel efficiency and engine output. Among them are a 2.0-litre direct injection petrol engine and a lightweight body design. For reader�s information, the CX-5 has been highly praised for its excellent driving performance and fuel economy besides safety in the US. 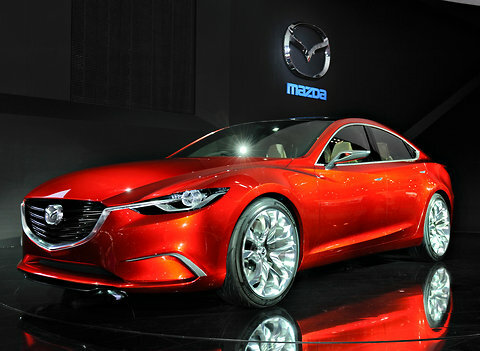 After its debut in Paris, Mazda�s answer the Camry and Accord will go on sale worldwide in early 2013.